Welcome to our Home of movies, comic books and video games news reviews and discussions. 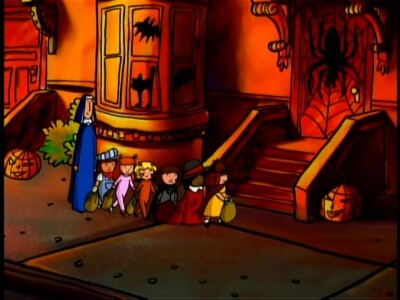 When Madeline and the girls go to New York to meet their culturally diverse penpals and celebrate Halloween, Madeline finds some mysterious spider earrings in her trick or treat bag which she traces to Miss Clavel's missing cousin Fifi, a famous radio star. Lainey (Short for Madeleine) and I sat down to check out the Classic Madeline And The Spider Lady Inspired by the beloved classic books that introduced us to a delightful 8-year-old girl who lives at a French boarding school run by nun Miss Clavel, who live in an old house in Paris covered with vines, well you get the idea. 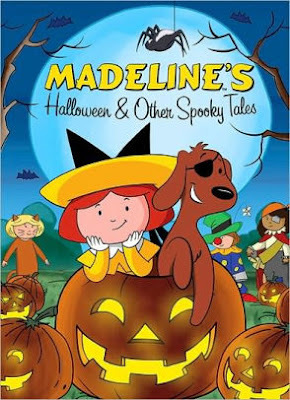 Madeline’s Halloween & Other Spooky Tales is full of spirited seasonal fun and thanks to Shout! 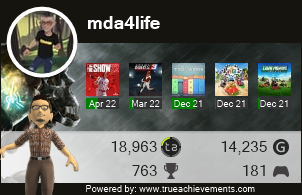 the main tile looks pretty good it's the other episodes that take you out of it. The later shorts, however, look like bad VHS dupes, with muddy, faded colors and a soft, soft image. Unfortanly with today's High definition kids are use to crystal clear picture. As Lainey's desire to keep watching slowing faded out I grew rather bored as well. The DVD is still worth it again for its main title Madeline's Halloween just do not expect much after that. 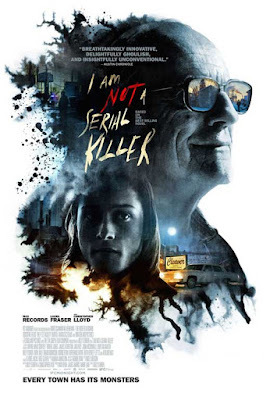 Synopsis: In a small Midwestern town, a troubled teen with homicidal tendencies must hunt down and destroy a supernatural killer while keeping his own inner demons at bay. 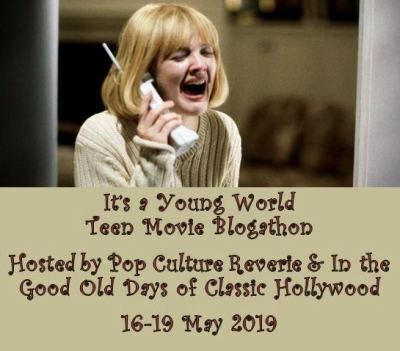 If you are new to the cave or stopping by to check out my entry into the Mystery Mania Blog-a-thon hosted by Pop Culture Reveriewelcome and enjoy as we talk about the most whacked out mind trip I have seen in years! Ok, so the other day no less than five articles about farting showed up on my Pinterest page. Now I have no idea why it's not like I looked up Farting or taking a dump but yet here they are. So guess what I read one of them and sure it was funny and yet I learned something. So here are the top five things I learned about Farting. Men fart a lot! They fart more than women! Well duh but I bet you did not know a Fart from females stink much more than male farts as females possess a higher grouping of hydrogen sulfide. Female farts are also more beneficial to smell. The creatures which fart the most are termites. Others include sheep, camels, elephants, canines (especially retrievers and labs) and zebras. 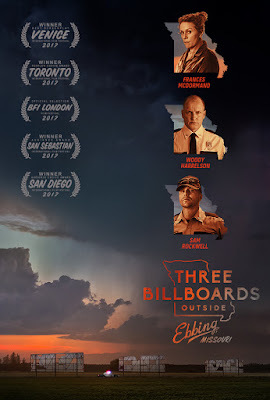 Synopsis: THREE BILLBOARDS OUTSIDE EBBING, MISSOURI is a darkly comic drama from Academy Award nominee Martin McDonagh. After months have passed without a culprit in her daughter's murder case, Mildred Hayes makes a bold move, painting three signs leading into her town with a controversial message directed at William Willoughby, the town's revered chief of police. 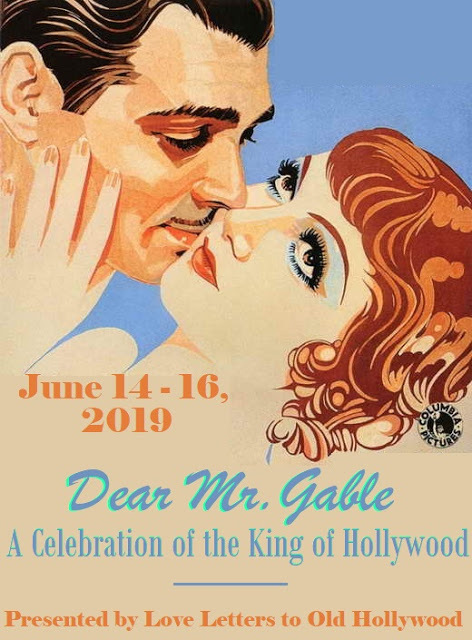 When his second-in-command Officer Dixon, an immature mother's boy with a penchant for violence, gets involved, the battle between Mildred and Ebbing's law enforcement is only exacerbated. Synopsis: Annie is a full-figured woman who wants to change her life -- but not her body; she is trying to start her career while juggling bad boyfriends, a sick parent, and a perfectionist boss. This Hulu dramedy stars Aidy Bryant (HBO's Girls) as an overweight woman figuring out which indignities she will accept and which she will reject in a world that prizes thin bodies. I hate the term Binge Worthy but Shrill is just that. Stars: Onslow Stevens, John Carradine, Lon Chaney Jr.
Dracula arrives at Dr. Edelman's office asking for a cure to his vampirism. 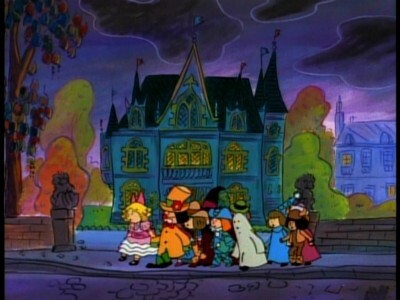 However, this is a ruse by Dracula to get near Dr. Edelman's beautiful female assistant and turn her into a vampire. Meanwhile, a sincere Lawrence Talbot, AKA the Wolfman, arrives seeking a cure for his lycanthropy. When Dr. Edelman's first attempt fails, Talbot tries to commit suicide by jumping off a cliff but instead finds a network of underground caves where Frankensteins Monster is in stasis. Chaos ensues as the three monsters fight for dominance of each other. Also in Horror Host News, the world lost another great to a Heart Attack Cleveland Ohio's "The Ghoul" played by Ron Sweed. Sweed passed away on Monday, after a five-month-long battle with heart problems. He was 70. She had a face only a mummy could love! The All New Popeye Hour: "Merry Madness at the Mardi Gras"
Hi-Fi Holiday - Great Vintage Christmas Music on LP now on MP3! 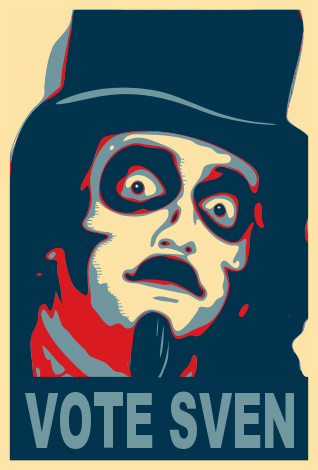 It Came from Beneath My Mind! First Christmas Commercial of the Season!